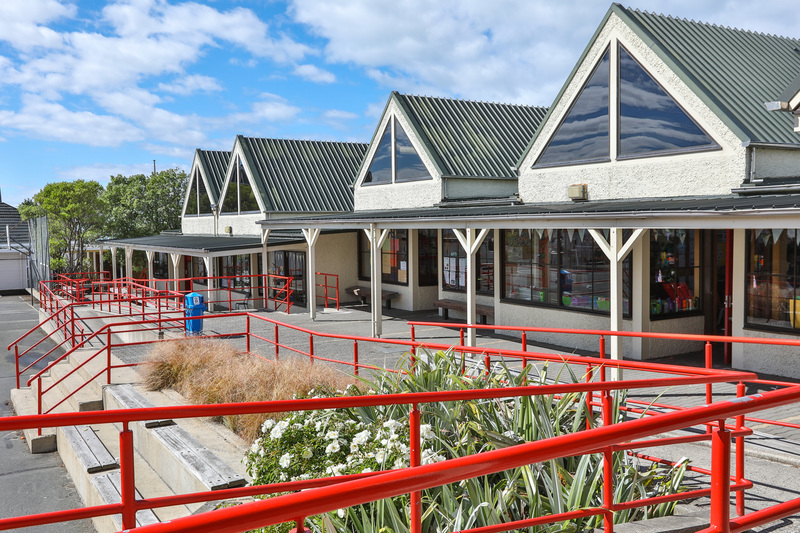 St Francis Xavier is a small Catholic School in Mornington Dunedin offering an excellent education for New Entrants through to Year Six students. We have a team of dedicated and talented staff who provide our students with a wide range of learning opportunities in a supportive learning environment. 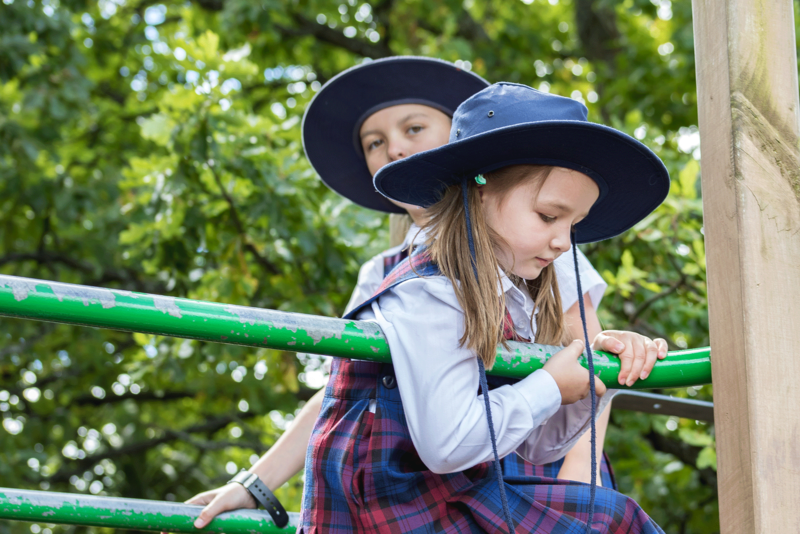 Our students receive an education that reflects the values and practices of the Roman Catholic Church in a future focused learning environment. We look forward to hearing from you so take some time to come and see our school in action.